ORUD sells and installs natural gas appliances to customers located in our district. 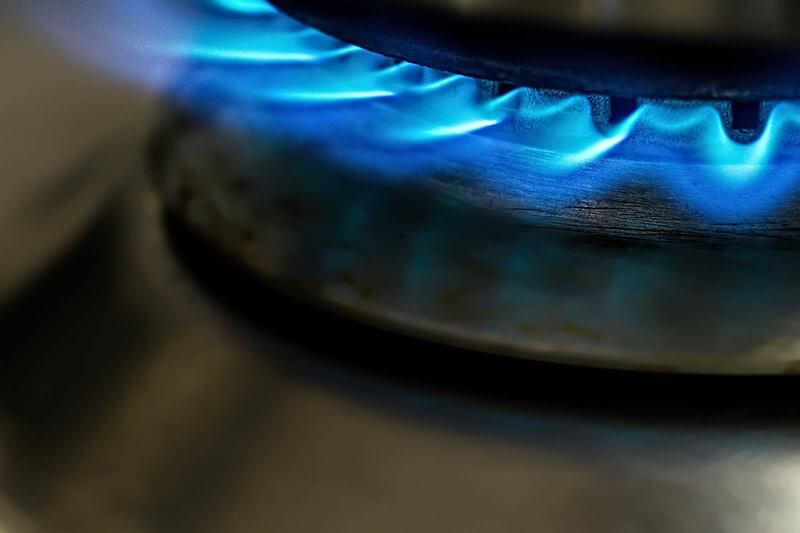 We offer natural gas water heaters, dryers, ranges, grills and logs to suit all of our customers’ needs. Visit our Showroom page to see what brands we carry. Click the Request an Estimate button if you would like an ORUD service person to come out and give you a free pre-installation estimate. Or call 865-483-1377 and speak to a customer service representative if you have additional questions.